The 26-year-old Erin Mills resident is one of 3,500 athletes taking part in the Ontario Summer Games — the largest multi-sport event to be hosted in Mississauga, running August 11 to 14. Athletes ages 12 to 18 – and parasport competitors – across Ontario are taking on their provincial rivals. 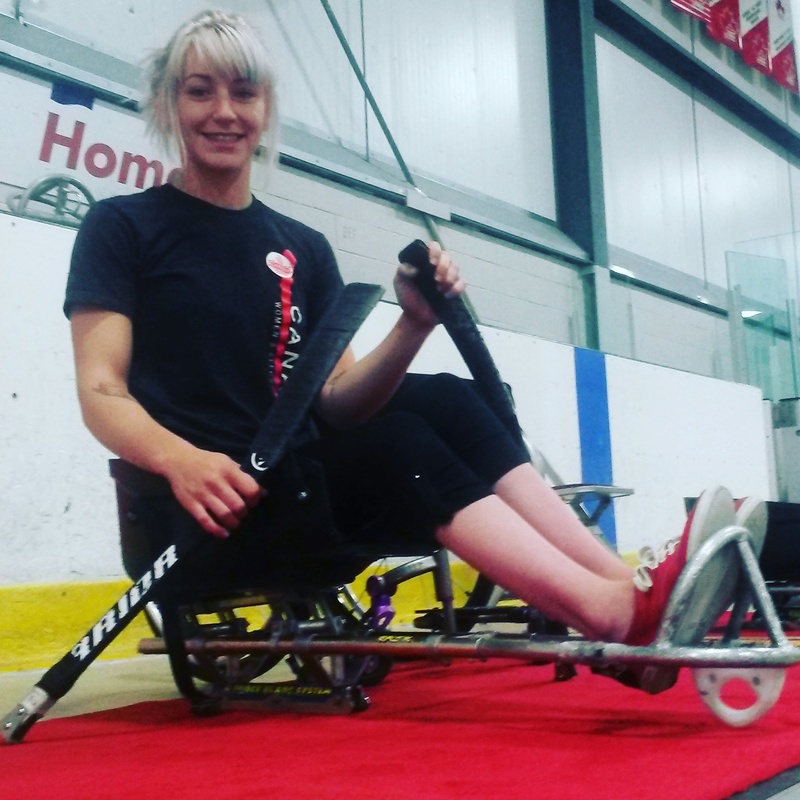 Sledge hockey “became my favourite pretty quickly,” she said. With a week to go before the Games, McPhee says her team has trained together once. “We’re trusted to eat well and practice and get our sleep,” said McPhee. Working as a barista a few years ago, she wasn’t really into sports. Now her family and friends will be gathering at the Hershey Centre to watch her play . “It’s really cool,” said McPhee. Same goes for Connor Mak of Markham. 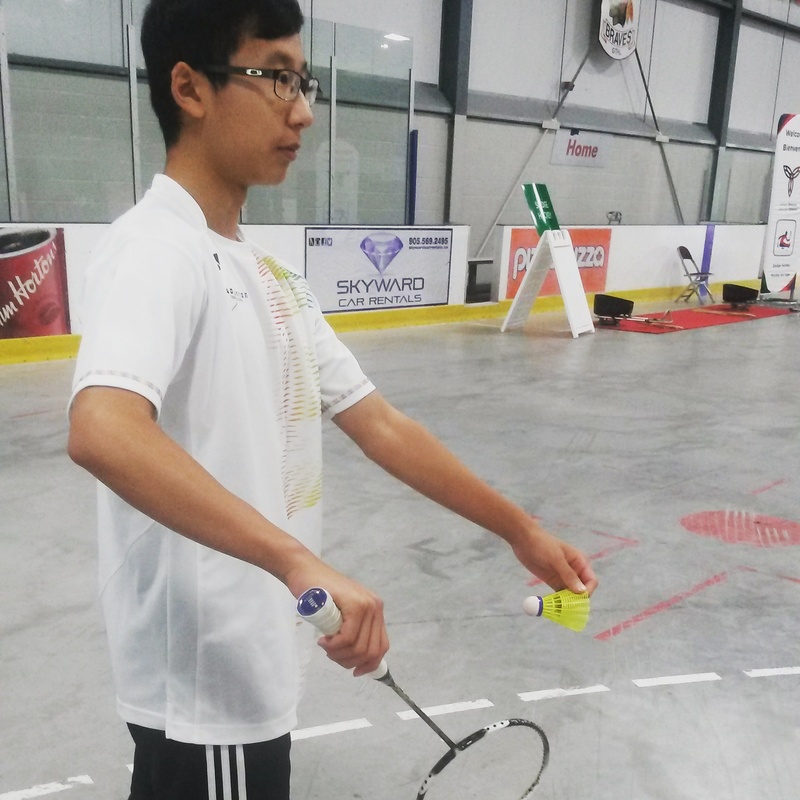 The 14-year-old badminton player is participating in the Games for the first time. He’s grown accustomed to playing in ‘away tournaments’ and credits his mom with getting him into the game about five years ago. “We used to play as a family with my sister and father,” he said. Mak says his York Region team usually trains five days a week. He’ll be playing singles and doubles at the Mississauga Valley Community Centre. Acting mayor and Ward 4 Coun. John Kovac says the event is raising Mississauga’s profile following last summer’s Pan Am Games. “Toronto gets all the credit,” said Kovac, adding numerous Pan Am competitions, such as karate and wrestling, took place at the Hershey Centre. Competitions are being held at 16 venues citywide and tickets to all events are free.